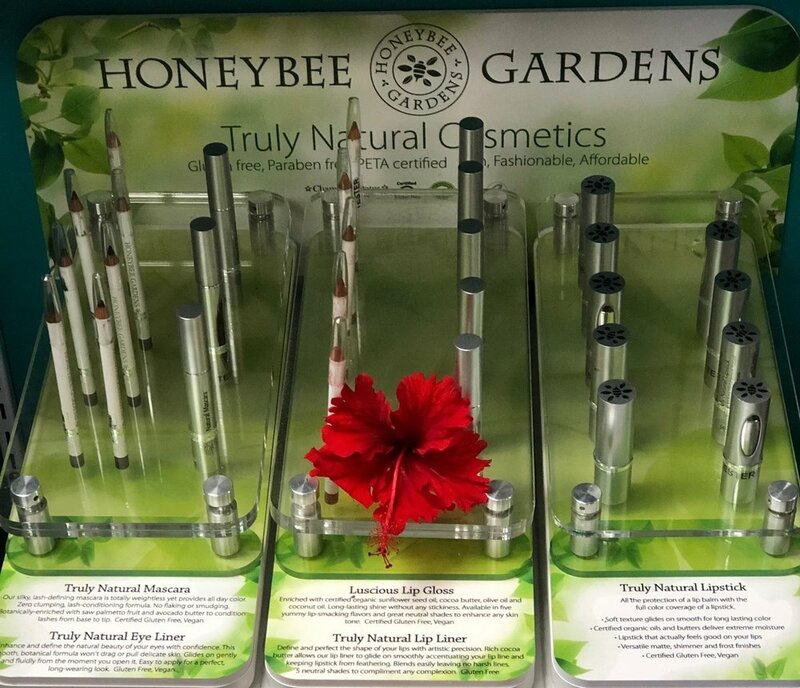 Brabu Pharmacy is proud to announce its new product: Honeybee Gardens organic makeup! Honeybee is listed as a top nontoxic makeup line on the Environmental Working Group website and is vegan, cruelty free, non-GMO, and free of microplastics. 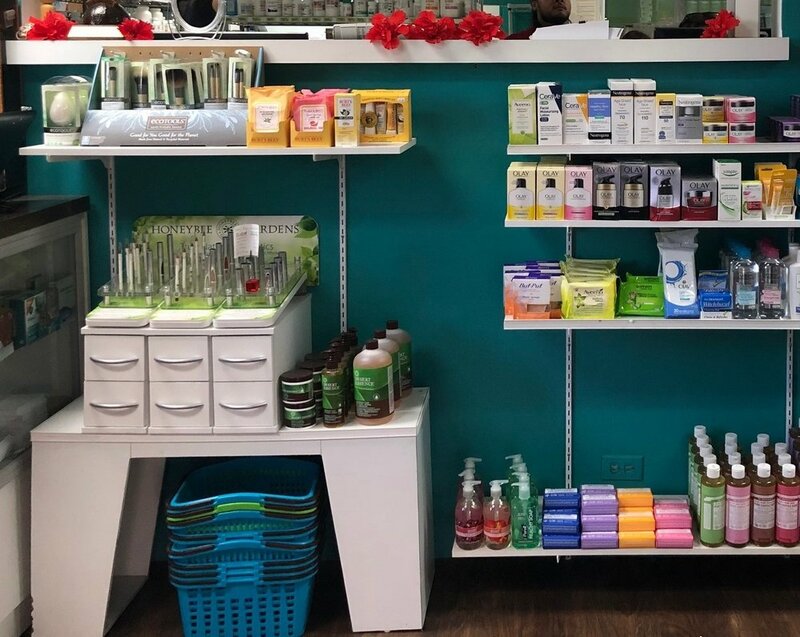 Since 1995, Honeybee Gardens has operated under one simple concept: create pure, all-natural bath and body care products made from only the finest organic ingredients. Meet our greeter, Bonnie Brabu! Bonnie was one of the island’s many stray dogs that were rescued after Typhoon Soudelor hit the Marianas in 2015. 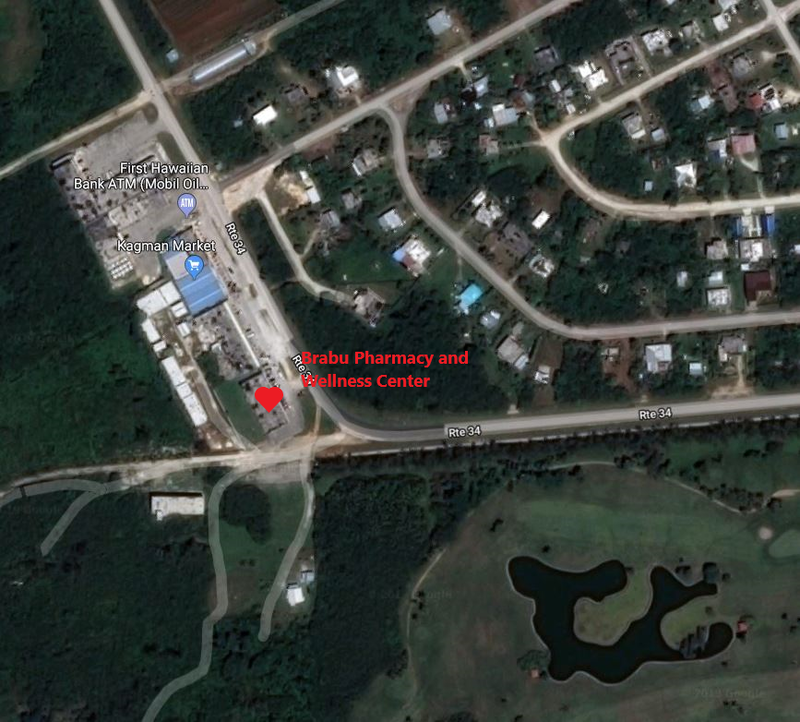 Thanks to the local non-profit Saipan Cares for Animals, Bonnie was treated, spayed and is now a permanent resident of the building. She is friendly, likes the occasional pat on the head, always ensures that our customers are welcomed, and is a testament to Brabu’s pet supplies. 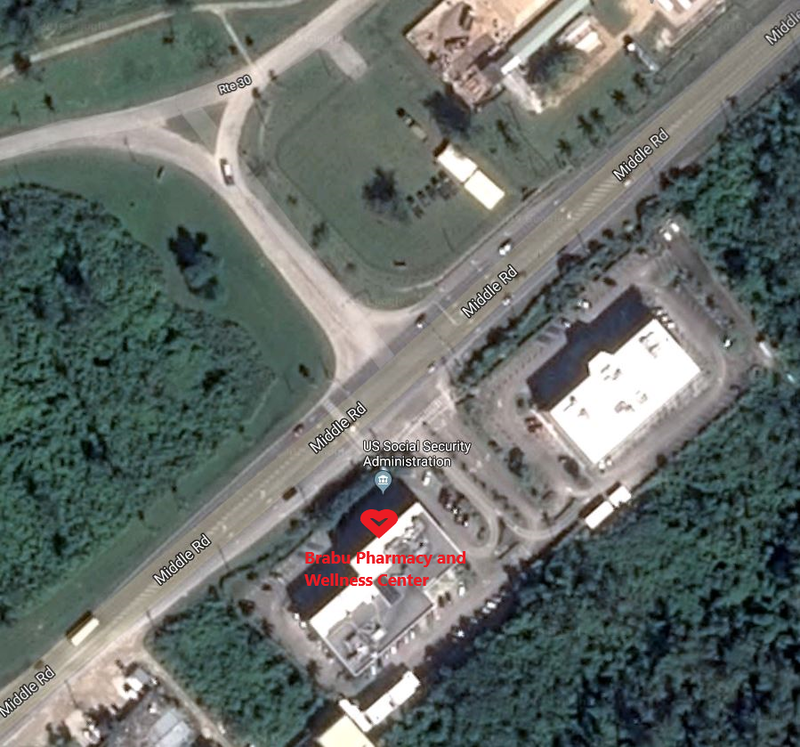 Kagman Branch - COMING SOON!